Control resistance and speed with the click of a dial. 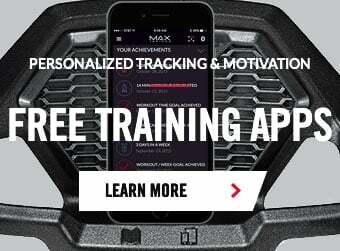 The Max Trainer® M3i puts you in control and delivers the breakthrough 14-minute Max Trainer® workout. With a slim footprint, it fits in virtually every room of your home.